Gender and ethnic-cultural differences are a resource for companies, in an increasingly globalized world, it will be easier to find a more heterogeneous workforce. 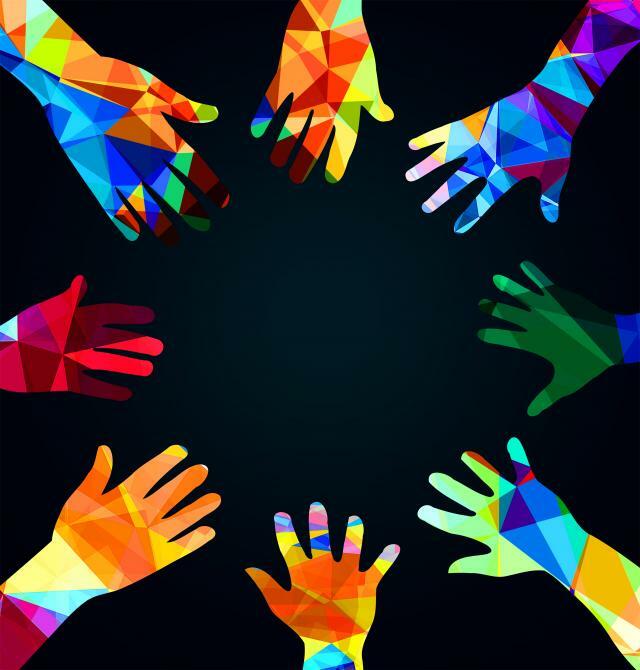 The impact of diversity in workplaces is undeniable and is a positive impact, the productivity of companies increases as McKinsey explains on its site, in the article “Why Diversity Matters”. Diversity in the company is an important resource but undoubtedly it must be managed in the right way to be profitable. It is a challenge that has been part of the corporate world for years and it is fundamental to build an ever more inclusive working environment (in this regard we recommend the site diversityresources.com). Reaching a proper integration between the various elements it is crucial to enable the flourishing of talents. If you are preparing to build or improve diversity in your business, we suggest you take a look at the tips offered via The Entrepreneur.